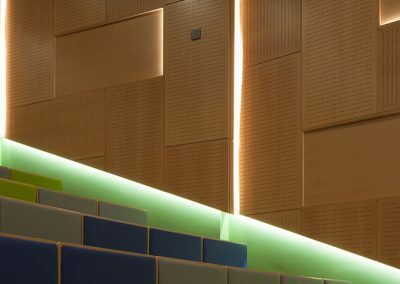 An auditorium normally serves as one of, if not the main focal point in a building. 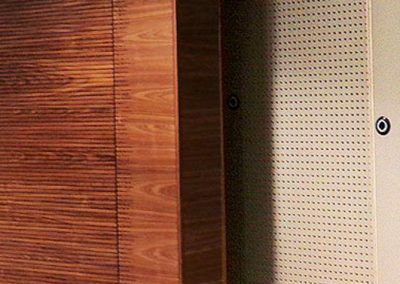 Auditorium acoustics are a critical consideration. 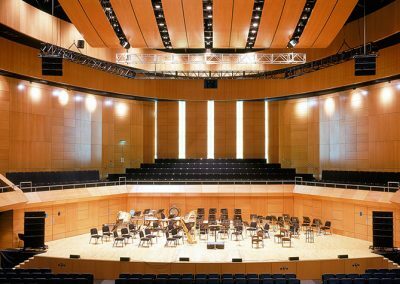 On completion, the space should sound as good as it looks and acoustics play a key role in how it will be experienced. 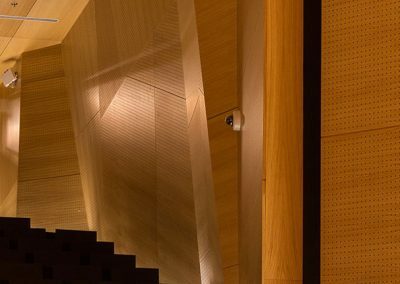 The magic of live music can’t be emulated and concerts have remained one of our greatest and most enduring past times. 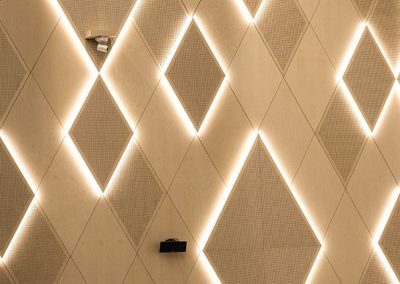 Good acoustics enhances the magic of live music and performance, amplifying the emotional power of the listening experience. 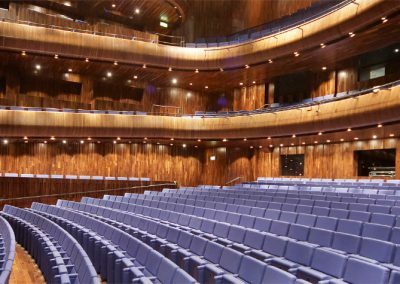 Poor auditorium acoustics have the potential to distract the audience, dilute the performance energy and ruin the listening experience. 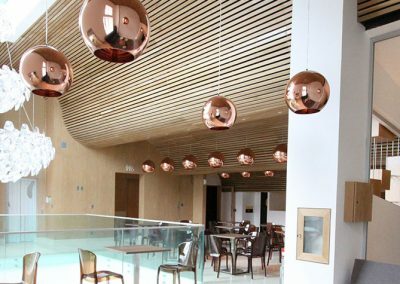 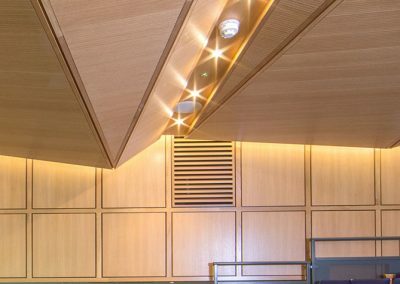 Woodfit have provided premium acoustic panels for opera houses, theatres and other auditoria around the world, working with prominent architects and acoustic consultancies to deliver spaces that look and sound great.